Zürich-based Vulkan is one of Switzerland's leading landscape architecture firms. With a focus on planning and design for large-scale agglomerations, Vulkan's work is rooted in extensive research into the technical, social and phenomenological aspects of their field. Vulkan commissioned RDA to articulate the identity, mission and project approaches of their new experimental branch, V-Lab. 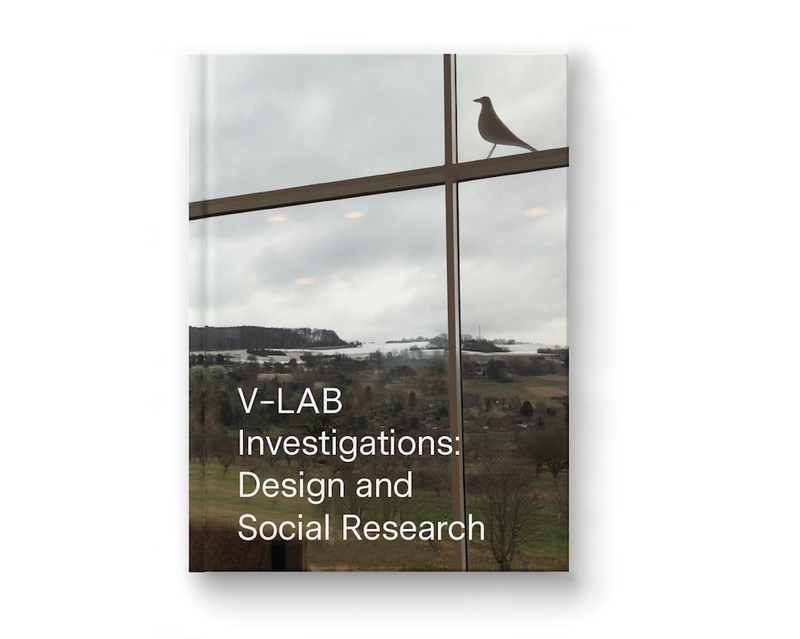 The resulting brand book is an exploration of the Lab's future work in new and emerging aspects of Vulkan's practice. Since its completion, the book has engendered a group of substantive projects, including an exhibition at the 2016 Architecture Biennale in Venice. We are currently developing a book on Vulkan.